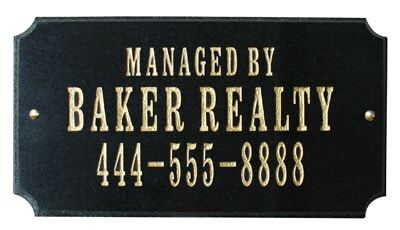 Whitehall Manufacturing’s all new Alumi-Shield coating produces a durable and beautiful finish that allows them to offer an industry leading 5 year warranty on their full line of aluminum address plaques. 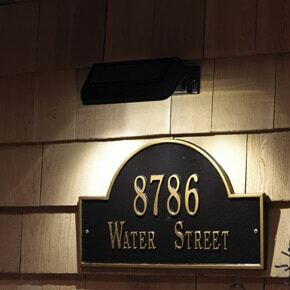 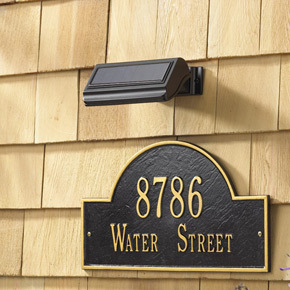 Alumi-Shield will protect your Whitehall address plaque against the harshest weather and environmental elements while extending product life and maintaining the attractive appearance of your address plaque for years. 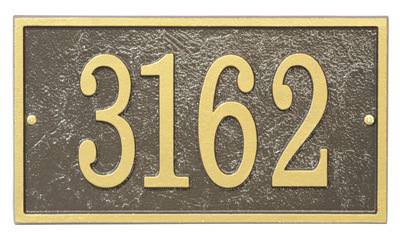 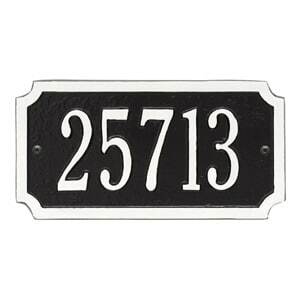 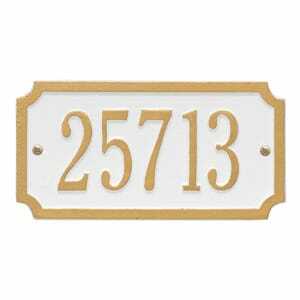 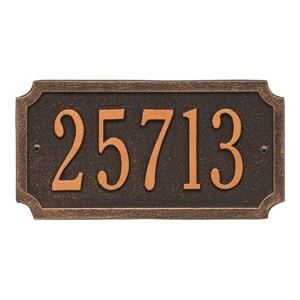 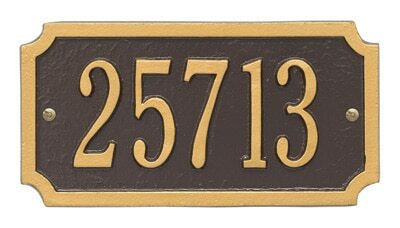 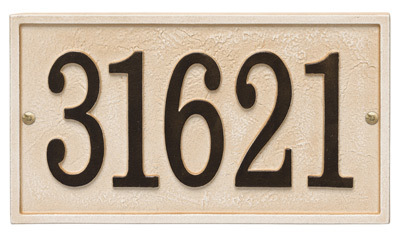 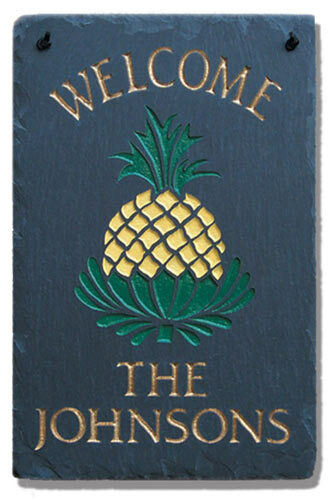 Address Plaque 5" 9.75" 0.375"